That leaves me free to use the JPEG's as "proofs" and for quick work for snapshots I'm sending to family. But I also have the RAW file in case I ever want to come back to it. 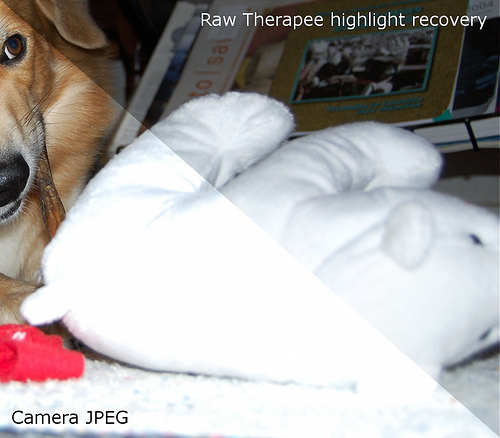 First we need to understand what's happening when your camera records an image in RAW format. Essentially a RAW image is a digital dump of everything your camera sensor records, without any of the usual in-camera processing and, perhaps more importantly, without any of the compression introduced by the conversion to JPEG. A RAW file is not even a picture that you could look at. 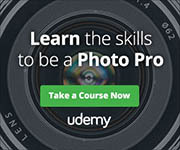 A RAW photo is the camera recording the luminance value for each pixel, the color data, and metadata, which is information about your camera and settings. A RAW image needs to be interpreted by something conveniently called a RAW Converter before you can view it as an image. There are a lot of good reasons to use RAW files. There is vastly more information contained in a RAW file, something that's important both today and in the future. In a JPEG compression, much of the picture information is discarded to create the compressed JPEG file. Once you save that image in a compressed format, the original data is gone. What happens over time is image interpreters get better and better. If all you shoot are JPEG's, you'll might miss out on some future interpreter that will be able to take the original sensor data and do a better job rendering the image. Color corrections are also easier in RAW images. If the sharpness is too high, turn it down. The white balance is off, fix it. You have full control of the luminance and color. You also have ever-improving tools for reducing noise. Some of the most notoriously noisy images come from those little point-and-shoot cameras. Sharpening artifacts like little halos around edges often appear because most of them have sharpening turned up to high. 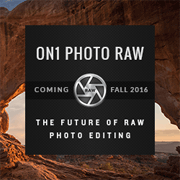 With RAW, you bypass the in-camera processing all together. 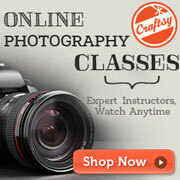 You'll have much finer control of sharpness in post-processing, particularly if you use Photoshop. Another factor working with JPEG's is the loss of detail that's a natural part of the compression process. A JPEG compression throws away a lot of the information your sensor captured and then sends the image through a series of noise reduction filters. Many cameras are overly aggressive in reducing noise which results in softness and a lack of detail. You'll never be getting the absolute most from your expensive camera lens as long as the camera processor is throwing out image data. Now you know why filmmakers are pinging on Canon and Nikon for a RAW output from their DSLR's. Right now your camera video goes through an H.264 compression, better than JPEG but still throwing out a lot of image data. Filmmakers want that data back. So far no joy, but they keep asking.